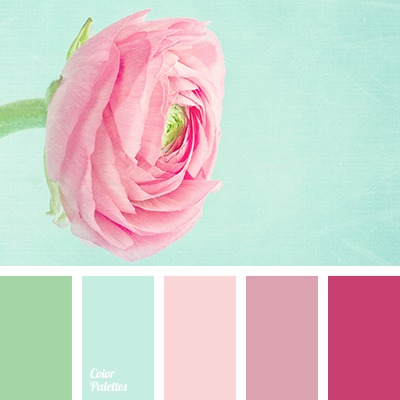 beige-pink, color of ranunculus, color solution for a wedding, colors for a wedding, gentle green, gentle palette for a wedding, gentle shades of pink, green and brown, green and mint, green and peach, green and pink, green and turquoise, mint and brown, mint and green, mint and pink. 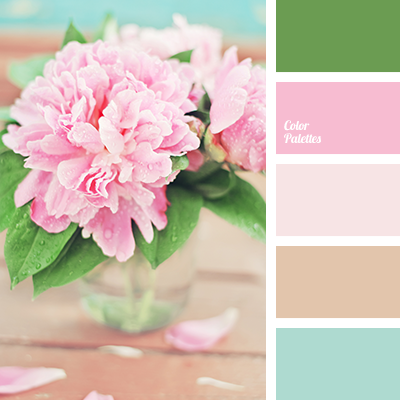 beige-pink, colour of peach, colour solution for a wedding, colours for a wedding, colours of ranunculus, delicate green, delicate palette for a wedding, delicate shades of pink, green and brown, green and mint, green and peach, green and pink, green and turquoise, mint and brown. 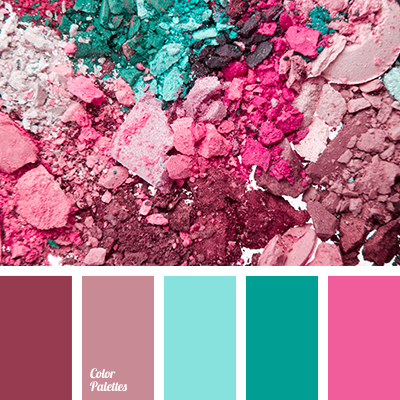 colour of peonies, colour of pink peonies, colours of peonies, green and brown, green and mint, green and pink, green and turquoise, mint and brown, mint and green, mint and pink, pale pink, pink and brown, pink and green, pink and mint, shades of pink, turquoise and brown.